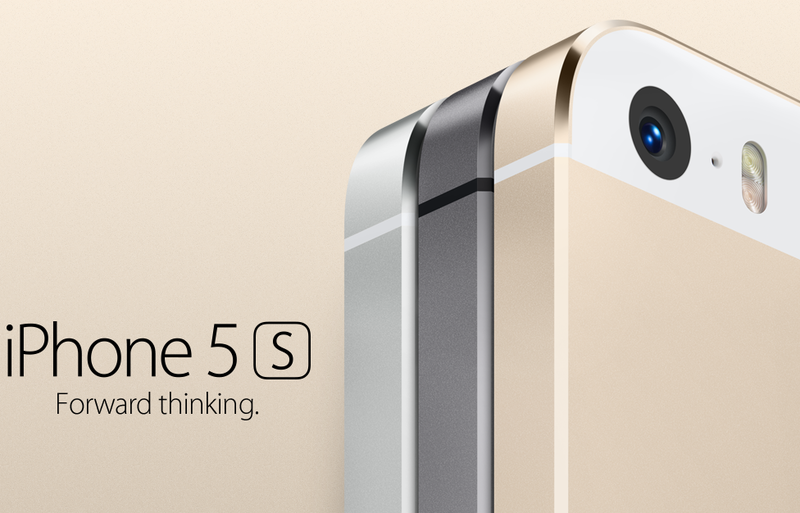 This article is a personal review of the iPhone 5S 64GB model with Sprint. I’m not going to go over exact specs or weight and so forth. Instead I would like to share my thoughts about how the iPhone 5S compares to the iPhone 5. 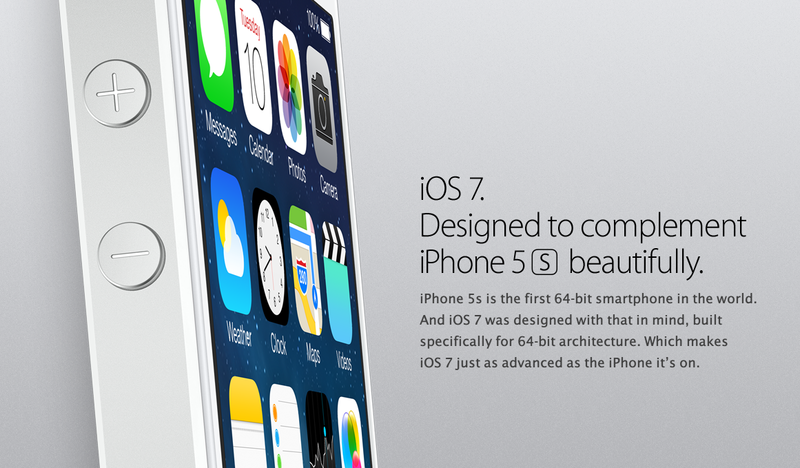 *Also remember that the iPhone 5C has the same specs as the iPhone 5. So when I’m comparing the iPhone 5S to the 5, you can also fill in the 5C in your mind. The iPhone 5S is supposed to have an advanced camera system that adapts to the flash, as to not bleach out images. However this idea sounds better in theory than it actually works in real life. When you try to take a photo in a dark place that requires flash, the flash will turn on and remain on for a duration of 4-6 seconds. Only once the camera has decided how much flash is needed is when it takes the photo. I don’t know about you but if you’re at a party or a wedding and it’s dark, you want the photo to be taken right then and there. You don’t want to wait 4-6 seconds while your camera over-thinks something as simple as turning on the flash and taking a photo. The camera does the same thing when getting ready to shoot a video in the dark. I don’t see an option anywhere to turn off this genius feature, so that’s really annoying. The iPhone 5S also takes 10 photos when you want to take one photo. Then it picks the best out of those 10 and keeps it. Okay… So if the camera is capable of taking 10 photos in one second, why can’t I have an option to keep all of them? Maybe the iPhone picks the wrong one. I want to see what is being thrown out before the iPhone decides not to save it. The iphone 5S’ camera could have a million pixels, but if it doesn’t function practically it’s useless. I’d rate the camera a B-. There’s a new video shooting mode called Slo-mo. Slo-mo is annoying because for the first couple of seconds of a video, the frames are really fast. Then the video slows down. Then at the end of the video, it speeds back up again. Why can’t I decide where the video should slow down? The video capability gets an even B. The fingerprint scanner is a nice idea. However it’s already been hacked by people that duplicated fingerprints using rubber. There is also a glitch that lets you access some parts of the phone without a fingerprint. Just Google it. There are at least 3 different glitches that make the fingerprint scanner useless. Also the scanning is really terrible. I get about 70% success rate when using it. I’ve had to add my fingerprint of my thumb, and the sides of my thumb to make it work. Since you can only add five fingers, it’s pretty limited. The reason the phone can’t add more than 5 fingers is because when you touch the fingerprint scanner, it has to compare your fingerprint against 5 other prints. If it was anymore it would take a lot of time for the verification to take place. However since the scanner isn’t that accurate, and since you always have to get the right position of your finger in place, I use 4 out of the 5 available fingerprint slots for two fingers. I taught the iPhone 5S to recognize the top of my thumb as well as the lower part almost near the bottom of the knuckle. Considering that the fingerprint scanner can’t be accessed by 3rd party apps make the whole thing useless. Why add it to the phone if all it can do is protect the lock-screen? Why can’t I protect my text-messages with a fingerprint? The whole fingerprint scanner practicality of the iPhone 5S gets a big fat F+. The battery on the iPhone 5S is really amazing. It easily lasts two more hours than the iPhone 5. That’s what Apple’s specs say anyways. However I’ve found to get 2 1/2 hours more than what they claim. The iPhone 5S gets an I for Impressive. The processor is twice as fast. It’s as simple as that. The graphics and processor are both twice as good as the iPhone 5C or iPhone 5. The M7 is a processor that is used for basic motion. Instead of the iPhone 5S relying on the gyroscope for basic motion, it just uses the M7. Whereas the gyroscope takes up more power because it knows its exact angle and position in space, the M7 feels when you’re walking or up/down movements. I use an app called Smart Alarm which has to stay on all night to detect your sleep movements. With the iPhone 5 my battery would go down 60% when I left it on the bed overnight. With the iPhone 5S the battery went down less than 30%. I suspect this is because the M7 processor is being used instead of the gyroscope. M7 = A for Awesome. I’ve been getting a lot of disapproval from friends regarding my purchase of the iPhone 5S. Everyone I know thinks that the iPhone 5S is a pointless release that only has a fingerprint scanner and is no better than the iPhone 5 or iPhone 5C. I have to disagree. I went from the iPhone 5 16GB to the iPhone 5S 64GB. I’m an app reviewer and technology enthusiast. I don’t even play a lot of apps but I love keeping them on my phone. With the 16GB model I had I could only keep 4-6 GTA/Call of Duty type games on it. With the 64GB model I can keep much more. So just the size upgrade made it worth it for me. The added battery, better camera clarity, faster processor, M7 energy efficient processor and fingerprint scanner made it even more worth it. Sure I hate the fingerprint scanner now, but from what I understand, 3rd party apps will get access to it within the next year. Also once the jailbreak comes out it’s going to be more worth it having a jailbroken iPhone 5S than a jailbroken iPhone 5 or iPhone 5C. Imagine all the open source possibilities for the fingerprint scanner. Jailbreaks will create ways to lock apps with your fingerprint. Not to mention apps that take photos of the person trying to access your phone if they use a fingerprint not associated with the owner’s. If you can upgrade with a new contract plan for the iPhone 5S, it’s worth getting it now than waiting for the iPhone 6. If you’re on an iPhone 4 or 4S and don’t have the 5, don’t get the 5C for your upgrade. The extra $100 is well worth it with the iPhone 5S. This review was a personal review. If you feel differently please share your thoughts below. « What is the Best Free iPod to Computer Transfer Software?